""" keywords'/> "" " Be An Actor NOW | Fast Track Acting Course By Top Coach | Best Actor Academy-The Monster Of Free Acting Tips ""
3. We believe an actor is an artist who masters a highly sensitive craft based on an individual's emotional and attitude built up. Therefore, we design a syllabus based on individual auditions. 4. The learning journey of a candidate starts with understanding the "Game" of acting and how can you become a star in Bollywood and TV serials. 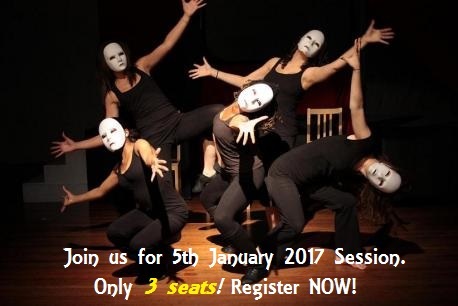 It continues with types of actors, mastering best techniques, camera acting, how to win auditions etc.. Finally leading to today's the most needed- strategy development of how to market and promote yourself to get sure entry into Films, TV serials, commercial ads, and print media. 5. A hand-picked list of casting directors and coordinators is provided. 6. Suitable candidates get a break in our own short films. 7. The sessions are taken 2 or 3 days a week on Tuesday, Thursday and Saturday at 2 PM to 5 PM for 5 weeks.